Elisha Cooper spends his morn­ings creating children’s books and his afternoons playing with his two daughters. But when he discovers a lump in five-year-old Zoë’s midsection as she sits on his lap at a Chicago Cubs game, everything changes. In this compact yet powerful memoir, Cooper tells the story of Zoë’s cancer and her treatment — more than that, he meditates on fatherhood, childhood, aging, safety, and love. A children’s book illustrator and author, Cooper writes with the plainspoken grace and sharp eye of an artist ... Cooper’s an astute observer of his own reactions to Zoë’s illness, which made him 'angry and protective and wild.' Because he’s a good father, he keeps those feelings from the children — but because he’s a good writer, he shares them with us, the readers. The result is something special, a tough, tender book that gets at the heart of what it means to make a family and a life. 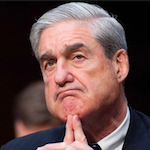 Sentence by sentence, Cooper’s prose is admirable, as is his willingness to be self-convicting, to include in the book instances where his own behavior was less than flattering. Some Amazon reviewers criticize Cooper for being angry throughout most of the memoir. They see this as a shortcoming of the book. Rather, his ability to carefully select and efficiently flesh out for readers the precise scenes where his anger is most rampant, is a strength of the book ... My only criticism of the book is how little we actually learn about the girl in question: Zoë. He gives her only two pieces of actual dialogue, and a handful of times, paraphrases what she says. The memoir would benefit from more focus on Zoë, the kind we are treated to toward the end, at the trapeze class. Gorgeous, stunning portrait there, suspended. There is a matter-of-­factness to Cooper’s art that helps Falling avoid the pitfalls of mawkishness and sentimentality ... In his memoirs for adults Cooper has developed a panel-based approach that isolates stretches of time and renders them in an eternal present tense...instead of employing the wisdom and the knowledge of retrospect, Cooper makes a fetish of the captive moment. He does the same with Falling, and the lack of reflection is a weakness. 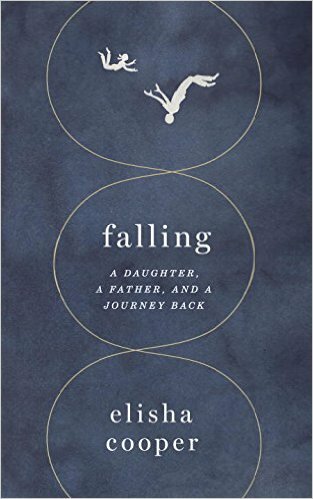 What did you think of Falling: A Daughter, a Father, and a Journey Back?